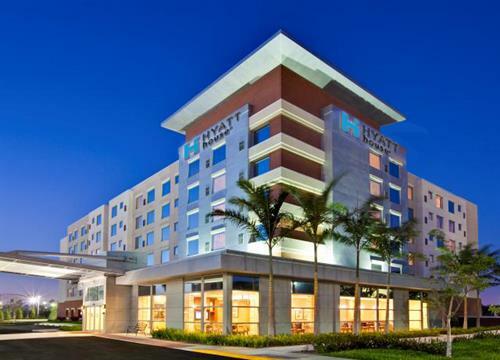 Our contemporary extended stay hotel near Fort Lauderdale Airport offers spaces and places designed to make guests feel more like residents. 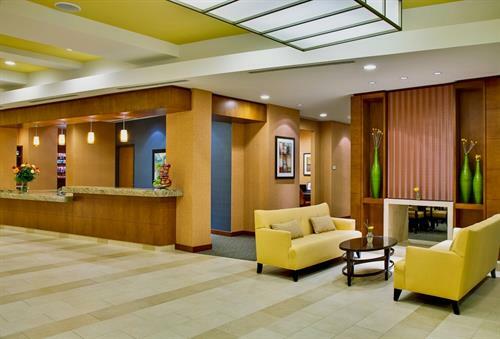 Situated in sunny Dania Beach, this hotel is ideal for short or long-term stays. 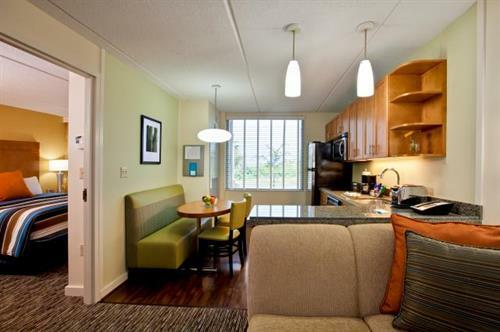 So whether you're working, soaking up the sun or heading to/from a cruise out of Port Everglades, come make yourself at home in our House. Enjoy shareable bites, home cooked comforts and crafted cocktails at our H Bar daily.